The superior Tirolerhof, superbly run by the Posch family, is undoubtedly one of the leading hotels in Zell am See. With outstanding service and excellent cuisine as well as a large leisure and spa area, you will feel pampered and spoilt here. The whole hotel is non-smoking. Location Centrally located in a quiet position close to the pedestrianised centre and only 4 minutes’ walk (400m) to the main City Xpress gondola. All rooms have digital TV with BBC1 and BBC2, radio, telephone, safe, minibar, bathrobes, slippers and hairdryer. The Tirolerhof is a superb hotel. Staff excellent, food excellent, spa and accommodation very good. You can feel the quality and relaxed atmosphere engulf you as you walk through the door. 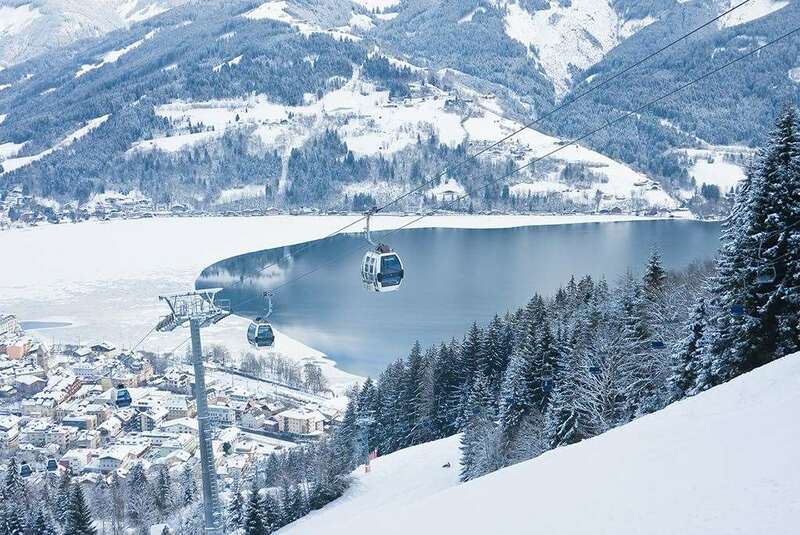 Zell am See itself is in a beautiful location, offering an unusual combination of lakeside spa town and ski resort. The ski-ing is a bit limited, with a reasonable selection of reds and blues and quite steep blacks to get back down in the late afternoon. Nothing very long but pleasant forest runs. It's worth going through to Kaprun to the glacier for a day - free with Zell am See lift pass. Longer, wide reds though a bit windswept. This is really a place to go if - like us - you want to enjoy the comfort and relaxation as much as the piste bashing. I stayed at the Tirolohof in January 07. It is a fabulous hotel and the staff are exemplary. The food is excellent and the room was very comfortable. It is ideally located in the town but far enough away from the main streets to be nice and quiet. I thoroughly recommend it.